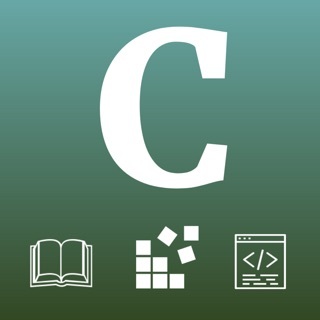 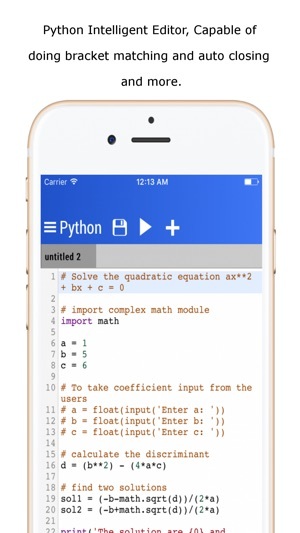 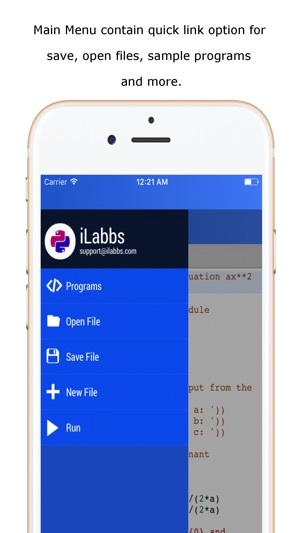 An Intelligent IDE for Python 3 with syntax recognition and auto text formatting and more awesome feature from iLabbs corporation. 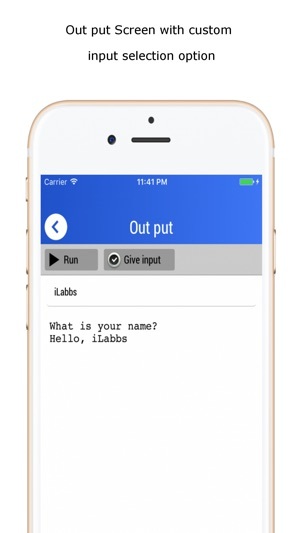 Providing syntax recognition and auto formatting text with other incredible feature to make our customer happy. 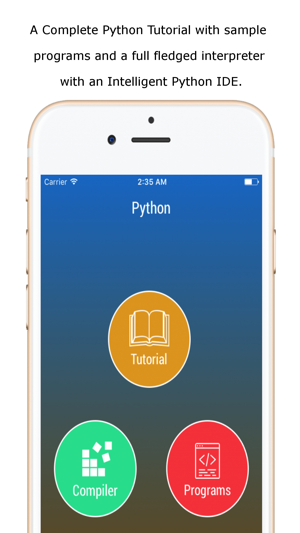 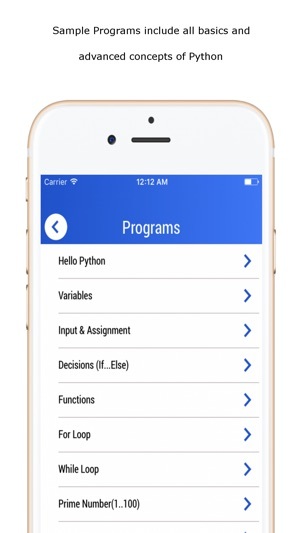 We have not implemented all the available python Modules, but you can expect more in upcoming releases.